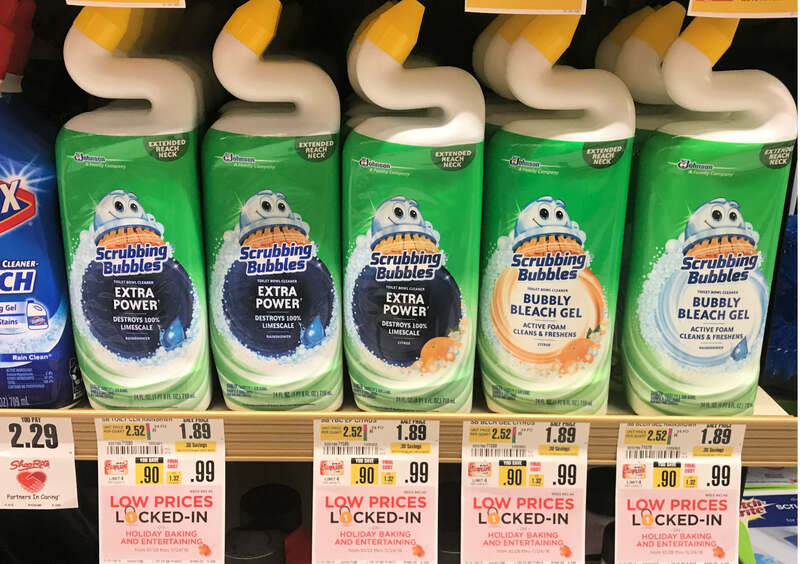 ShopRite Shop From Home Deals – Better Than FREE Scrubbing Bubbles, Annies Mac & Cheese & More! 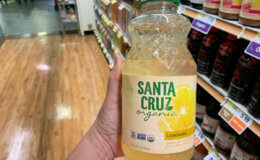 You can also stack a threshold promotion that is good for any purchase. For instance, this week they have a Spend $100 save $15 promo code! 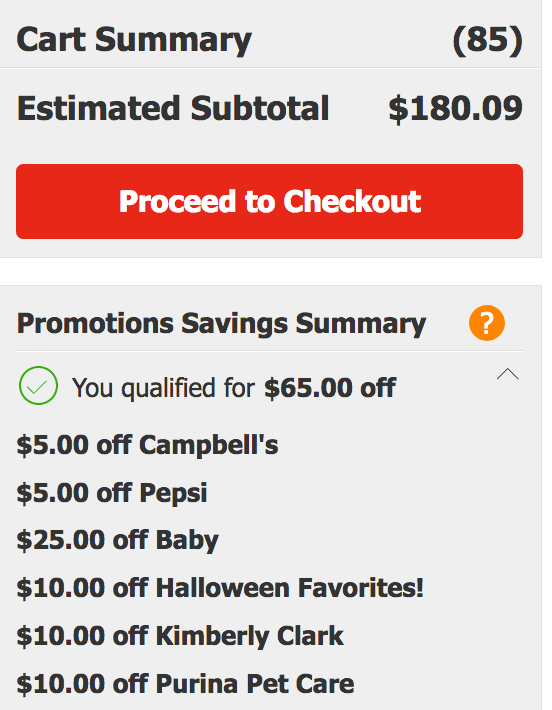 This type of promotion does not automatically track so you will have to put the promo code in at the very end of checkout. You will, however, see it added to your list of promo deductions (see example image below), if you qualified for it. 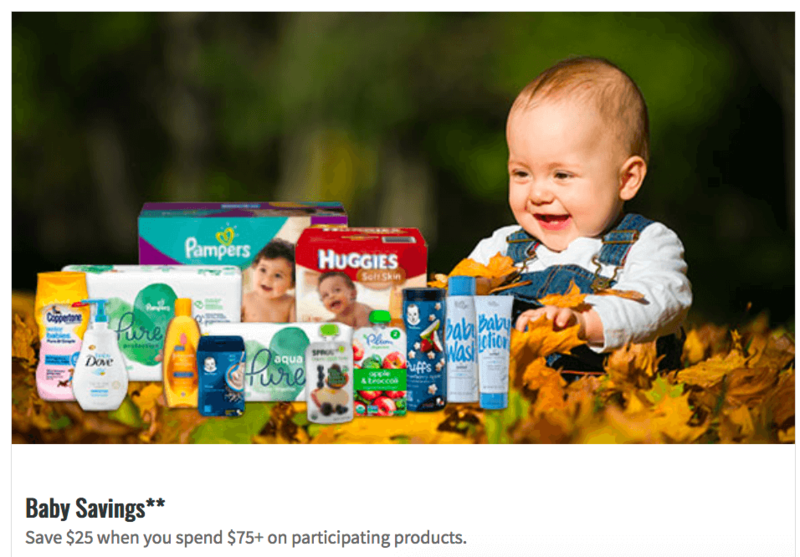 Qualifying for these extra promotional savings is tracked before the other promotional code discounts are applied. This week ShopRite is offering a discount on Shop From Home Shopper Service Fee. 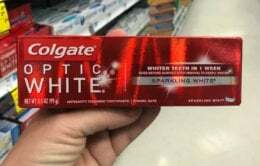 Stores with a flat Fee are being offered a -$4.99 Service FEE. 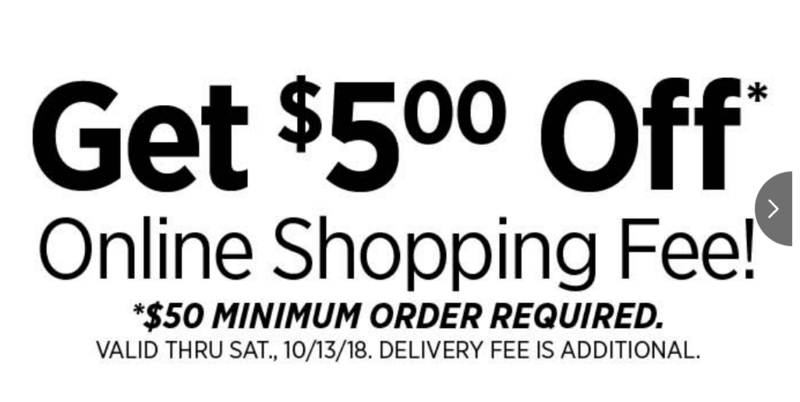 Stores that offer a 10% shopper service fee are offered $5 off that fee, with a $50 ShopRite from home order. 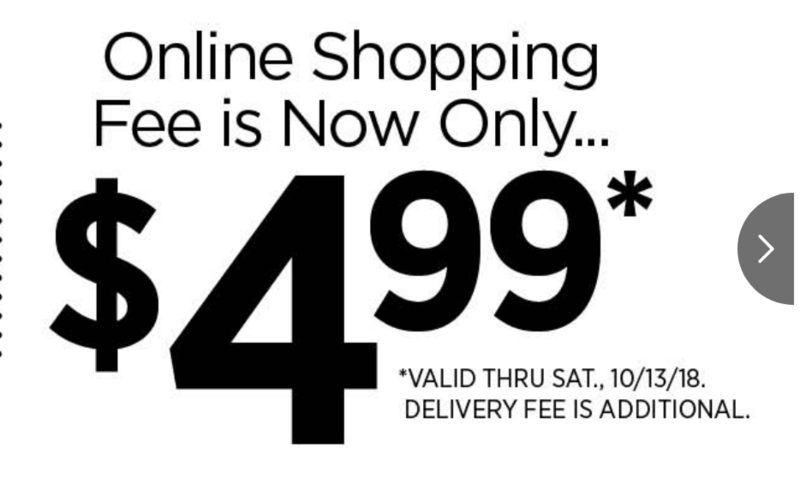 (regular delivery charges still apply). 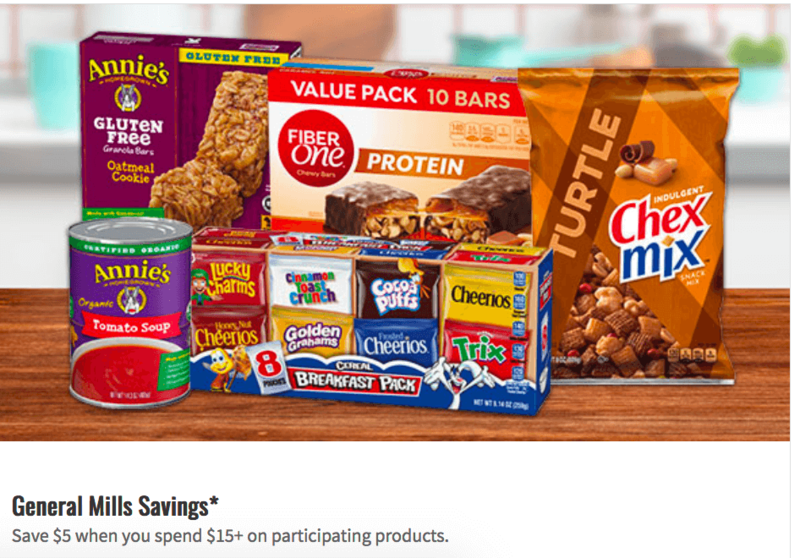 Our deal idea using the GENERAL MILLS PROMO, we can score Annies Mac & Cheese, Larabars, Carbona Carpet Cleaners and more for FREE + over an $8 Money Maker after stacked offers.